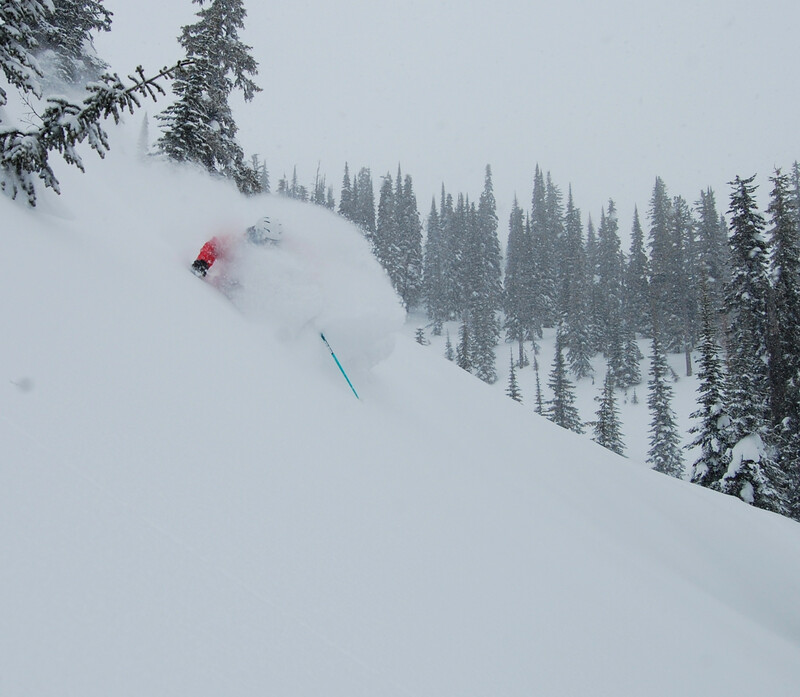 Don't miss the latest happenings out of Fernie Alpine, including new lifts, terrain expansions, weather, photo galleries, infographics and current events skiers and mountain travelers should know about. Stay up-to-date on Fernie Alpine news and events by clicking on articles from the list below or page through to see coverage from the entire ski season. Timber Landing at Fernie Alpine Resort is one of the newest developments in progress for Canadian Rockies Realty. Find out what's being worked on for this season at Fernie Alpine Resort. January is shaping up to be a game changer for the Central Rockies, with snow beginning to pile across much of the region.